Section 498-A of the Indian Penal Code, 1860 is a criminal offence to combat domestic violence andWhoever, being the husband or the relative of the husband of a woman, subjects such woman to cruelty shall be punished with imprisonment for a term which may extend to three years and shall also be liable to fine.” The offence of cruelty under section 498-A is cognizable, non-bailable and non-compoundable. Section 498-A was inserted in the year 1983 with the intention of protecting women from marital violence, abuse and dowry demands. 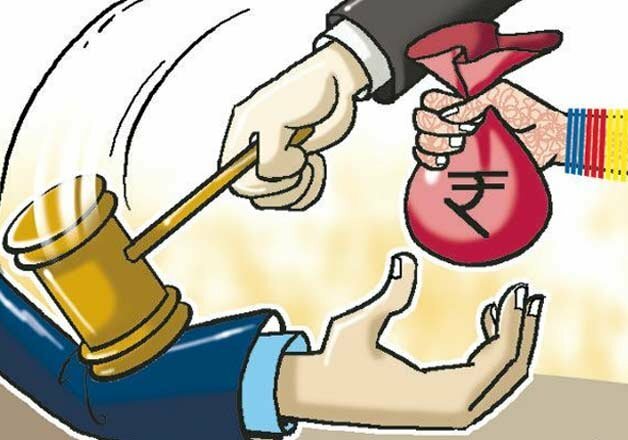 But unfortunately, the formulation of this law left a host of loopholes for exploitation and abuse. The wives and daughter-in-law started misusing this law for their personal gains and grudges. There have been countless instances where, without any investigation, the police has arrested elderly parents, unmarried sisters, sister-in-laws and even young children. In these cases unsuspecting family of husband has to go through a lot of mental torture and harassment by the Indian legal system. 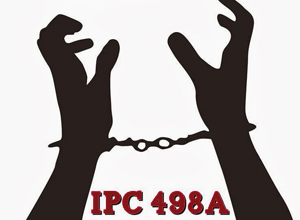 Supreme Court in the case of Sushil Kumar Sharma v. Union of India (2005) has condemned 498A as “Legal Terrorism”, though ruling 498A constitutional.